The Club Tour represents all the events that are organised and run in NSW by local golf clubs. Many of these events include beginner and cadet divisions so all juniors are able to take part. 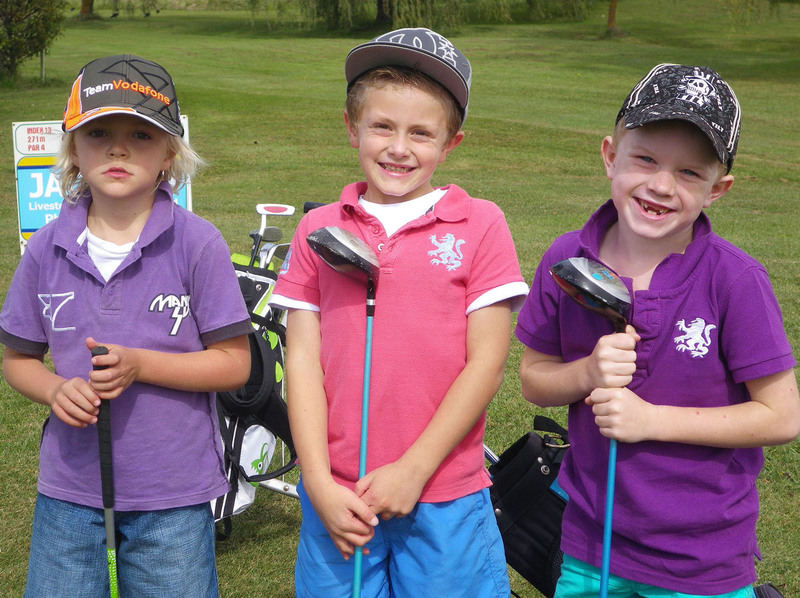 The Club Tour is comprised of junior open tournaments managed and run by local golf clubs. These tournaments are run by the individual golf clubs and any enquiries or information that you may require about the events are best directed to the host golf club. All entries should go directly to host club to ensure that you are entered into these tournaments. All Club Tour events are part of the JNJG Futures Averages. To view all the club tour events, please click here and click the Club Tour tab. For Clubs wishing to advertise or promote their Club Tour event on the JNJG Tournament Calendar and have it count as one of the rounds for the JNJG Futures Averages, please contact Dale Hughes on 9567 7736 or dale@jnjg.com.au.